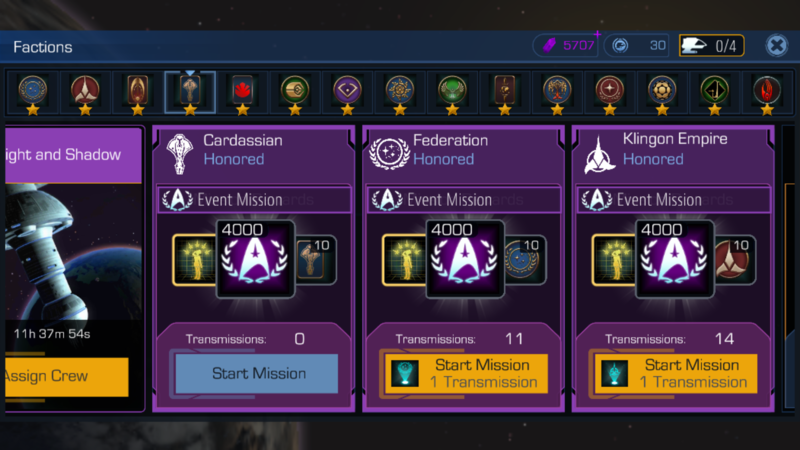 Still 0 Cardassian missions, but 82 Bajoran missions! 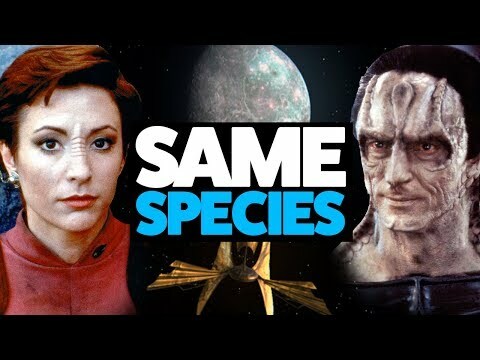 Every time I'd tried to buy Cardassian missions, I'd been credited Bajoran instead! And yes, I checked to be sure and I AM at Cardassia Prime. I ended up having to use Federation instead. 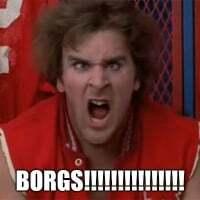 So after i read this post, i figured id go buy some cardassian transmissions, to see if this issue was widespread. Had 38 to start, i now have 46 after buying so im not being affected by the issue. I reccomend restarting the app if you haven't yet. Thanks for trying it, and the suggestion, but I have force closed and restarted the app a couple of times and the problem remains. Intriguing problem. I wonder what CS will have to say about it? 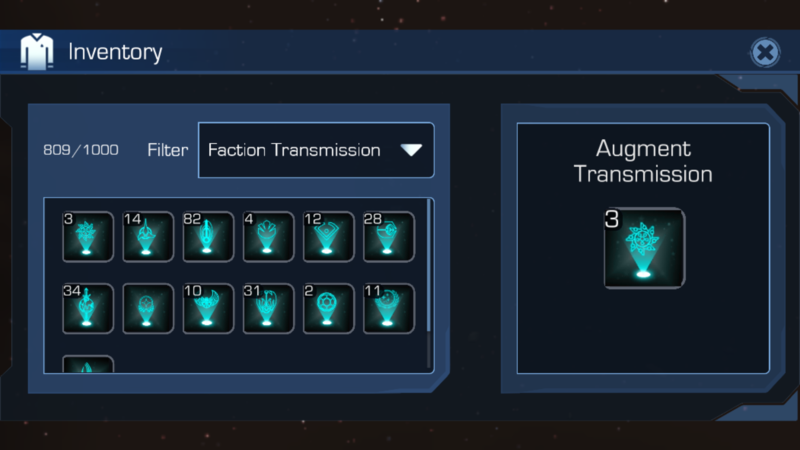 They asked if I had a "before" screenshot of my available transmissions. Of course I had to say "no" since I don't routinely take screenshots of transactions like that. We'll see what they say now. That is the most useless question on any Customer Service script. And they follow a script, most likely. Almost never would the answer be "YES! Let me attcah it now!" Oh, I understand that, and it's not like this is a matter of some real money purchase going unfulfilled. It's more the annoyance of having to switch factions I was running during the event (recently got Gul Madred and so need Cardassian items) and then the screenshot query kinda amplified the annoyance. At this stage I certainly don't blame the CS rep for following the basic opening script; what happens now that I've said "no" will determine my ultimate opinion.